At TestCanada.com we are happy to announce the re-launch of our Training packages with a more accessible price and format new features for our customers. We are moving to a three options package to address your needs. It is known to us that many of our customers purchase our package to round up the study process just for a few days. This is why we developed two limited time frame package to address this need and a unlimited use one for our demanding customers. Now you will be able to choose between a Light, a Basic and a Complete training package to help you prepare for the Canadian Citizenship Test. Each package contains different features to address your study preparations. The Light Package is a fast and fun kit that will give you access to the study guide, a PDF containing questions, tests by chapter and also allow you to run 5 real test simulations. This package holds the most relevant 300 questions for the citizenship test. The Light Package can be used for three days after the first log in, designed for our customers that like to keep things simple. Our Basic Package is what we call intensive citizenship training. Made from 500 questions that will prepare you for the test, it gives you the chance to cover the whole material in just a few steps. The Basic Kit includes 10 real test simulations, “by chapter” and “custom” tests and our brand new feature “Test History”. Test History is the result of our customer feedback suggestions and a deep analysis of the citizenship examination. This is the best way to walk you through the important dates and years in the study guide and help you memorize them successfully. The Basic Package also provides the customer with a complete result analysis and a completion certificate. It is also designed for our new generation customers allowing them to study on their Mobile Device! The Basic Kit is valid for 7 days after the registration is completed. Finally we offer the Complete Package for our most demanding customers. The complete Kit is the best choice if you want to study from scratch and manage your own time. With unlimited time and real test simulations, a deep result analysis and a 700 question database, the Complete Kit represent the best training option. You will have access to all of our features including History Test, mobile Training, iPod Version, Gap Detector and an audio Version. It also offers the Express training feature that allows you to narrow the database to the 200 questions most likely to appear on the citizenship test. The Complete Kit also includes Daily Test feature. We will send you a 20 questions test every day to you email address so you don’t forget to practice and train for the citizenship test. We also offer Local Support Groups where you can communicate with people from your same residence area that are preparing the test just like you. 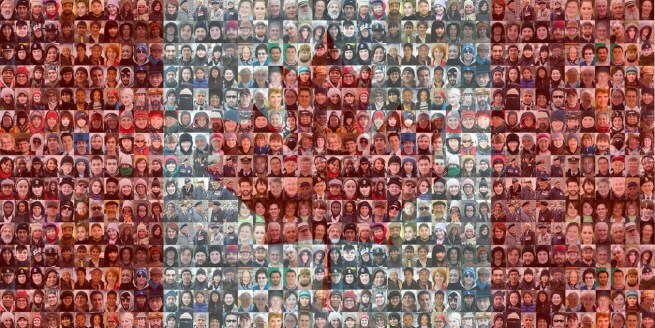 Find the best training choice for your needs and let us be part of your journey towards your Canadian citizenship. 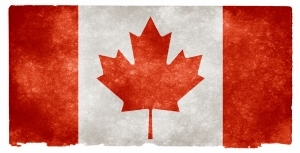 This article was posted in HEADLINES and tagged canada Citizenship Test, Citizenship Test.